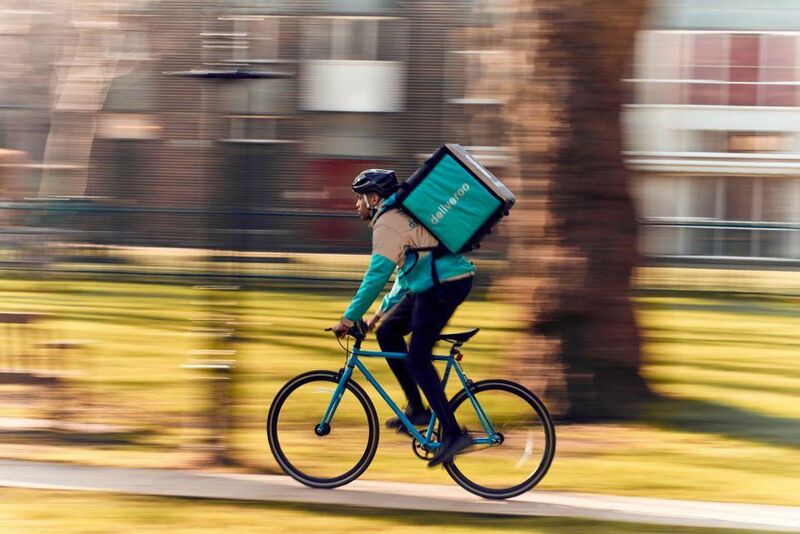 Delivery company Deliveroo and the routing algorithm they named”Frank” collected Smartphone data from riders and drivers schlepping meals for restaurant-to-home courier service. Turns out bicycles are faster than cars. 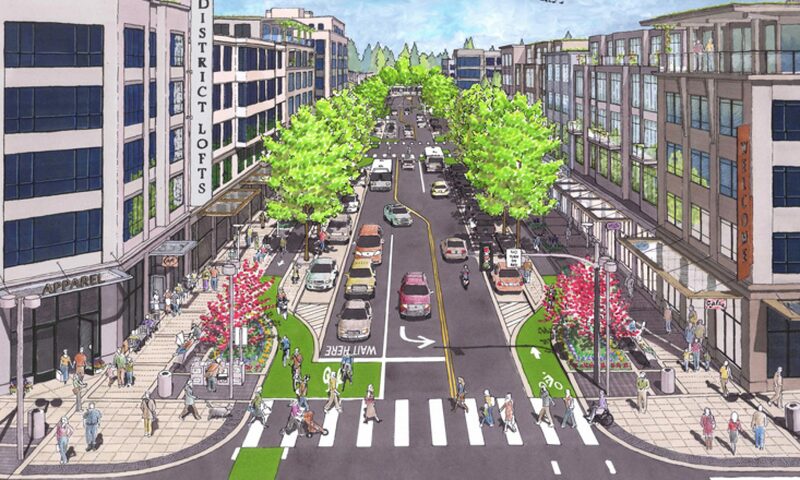 Bikes are definitely faster than cars in an urban setting!